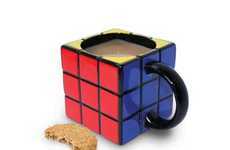 It is a wonder to me that it took so long for someone to create the Rubik's Coaster. 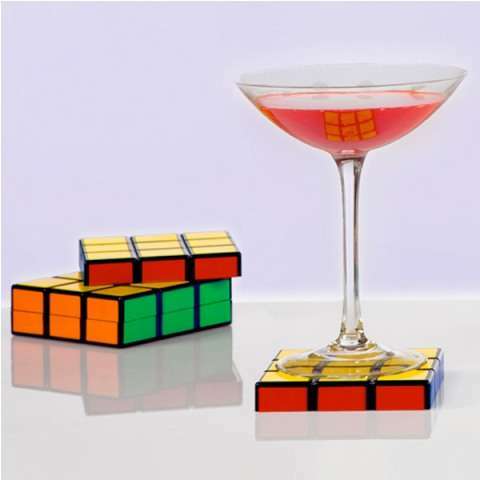 The iconic puzzle toy has been reincarnated for what seems to be the millionth time in the form of a cheeky coaster set. 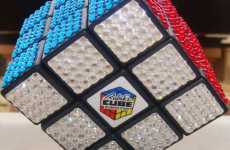 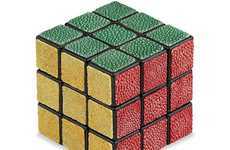 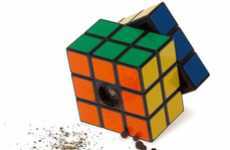 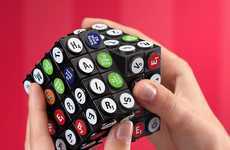 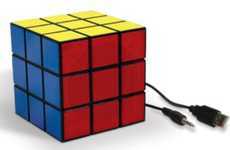 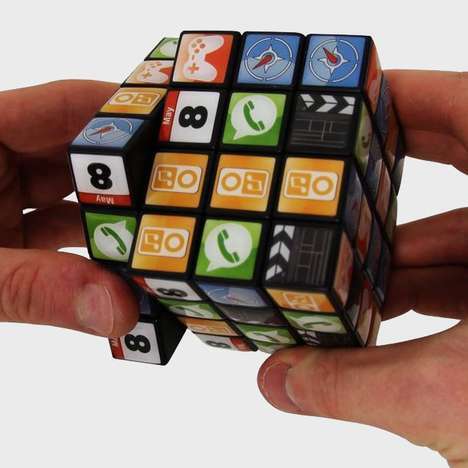 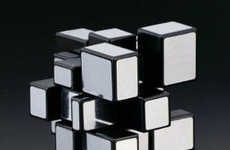 Remixing the Rubik's Cube has become a popular practice as of late, with designers turning the toy into everything from a pepper grinder to a speaker. 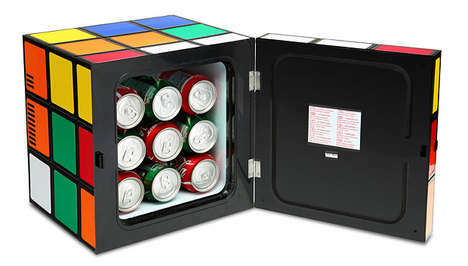 The Rubik's Coaster is one of the more functional remixes out there, as everyone, and I mean everyone, either has or desires a set of coasters. 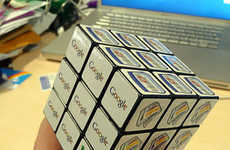 The cube itself is split into six sections that can be stacked on top of one another to create the image of a Rubik's Cube when not in use. 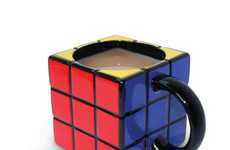 While I never had the patience required to solve a Rubik's Cube, I think my coffee table could really benefit from a geeky accessory like this Rubik's Coaster.